It won’t happen in 2017 or 2018, but the argument can be made that PHM will likely include some form of benefit/coverage counseling in the mid-term future. PHM is still too immature as a market solution strategy, still being understood by HCOs, launched, refined, and further refined. After HCOs become more confident and penetrated with PHM, a future evolution to better meet both consumer experience and financial goals will be to incorporate some level of personalized benefit and coverage considerations at the point of care and during care management activities. 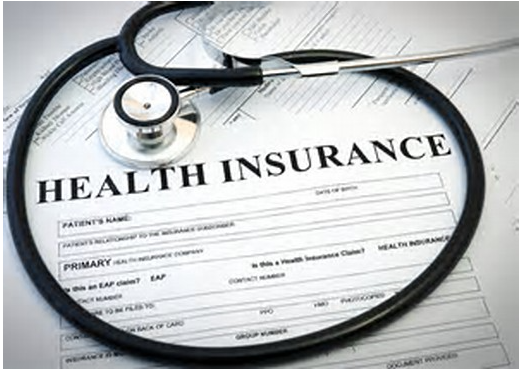 Today, the extent of proactive benefit and coverage specificity is typically at the level of trying to help patients remain in network, letting them know the extent of their deductible or co-pay, and oftentimes even as basic as ensuring they just have some type of coverage. All too familiar, providers get caught in drawn-out, distracting, and utterly fruitless conversations with patients sitting on unpaid bills, complaining about services, tests, medications or procedures already rendered but that were not covered by their insurance. While revenue cost management (RCM) initiatives attempt to reverse insurance denial situations, that does not proactively prevent the unsatisfying experience from happening in the first place. RCM efforts to contain A/R balances could be enhanced to some degree by better ensuring that suggested treatment plans more fully align to available coverage options. What if this were done in a shared-decision making model at the point of care vs in the front-office before or after an appointment? How would this impact a practice’s financial bottom line, and importantly, the consumer’s bottom line and experience? Upon reference to personalized medicine, genomics and precision medicine may come to mind. Or, perhaps you think of patient wearables, patient-reported outcomes, or psycho-social factors, all of which contribute to a greater level of personalization in care delivery. Not yet receiving much recognition, we believe there is a growing need for financing/benefit/coverage personalization, the integration of consumer-specific benefits with care delivery shared-decision making. The counterargument is that physicians and care managers already spend too much of their day on administrative tasks. Why add worrying about benefits to the mix? The end goal of actually reducing the overall time that care teams spend on cost and benefit issues is possible if attended to more proactively. The HIT segment now needs to devise a workable solution to address what will surely become a growing market need. The solution should be so intuitive and automated as to fit seamlessly in provider and care management workflows. As healthcare costs continue to climb, it is increasingly prudent to discuss rational coverage and care choices. This is yet another means to help achieve the value-based care and PHM goals of improving consumer and provider experience and reducing costs.